Magnesium is crucial to help maintain energy levels, keep the heart and blood vessels healthy and help with relaxation, according to Doctor Oz. It also helps relieve constipation and is a key ingredient in over-the-counter laxatives. Magnesium teams with calcium to help keep bones healthy, and it may be more important for those fighting osteoporosis than calcium. 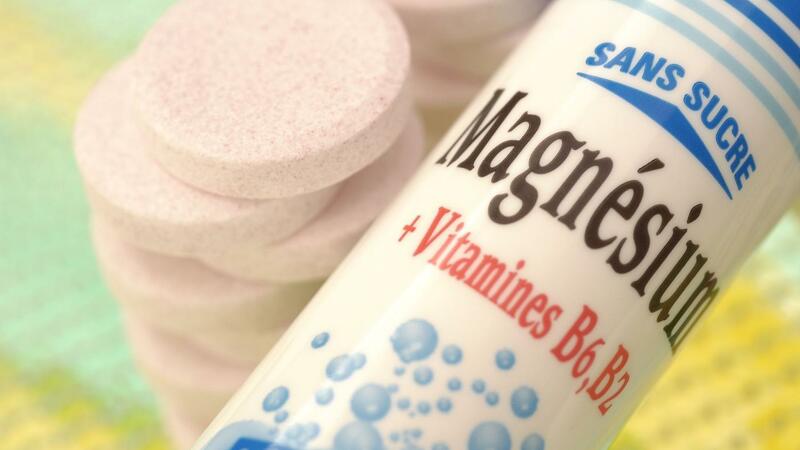 As Doctor Oz points out, magnesium also helps the heart function. It is a blood thinner, so it helps prevent heart attacks and strokes and is vital to the health of blood vessels. Magnesium also appears to play a key role in preventing diabetes; people with high levels of magnesium do not tend to develop diabetes. What Are the Benefits of Drinking Epsom Salts? What Are Some Natural Remedies for Eye Floaters? What Are Some Homeopathic Treatments for Asthma?